Yarra Capital Management - Is the future closer than you think? One major structural issue facing Australia’s future is how the labour force will adapt to the rise of Artificial Intelligence and Robotics. Automation, of course, isn’t new – similar arguments were probably put forward in advance of the agricultural and industrial revolutions – but it is a real issue to contend with. 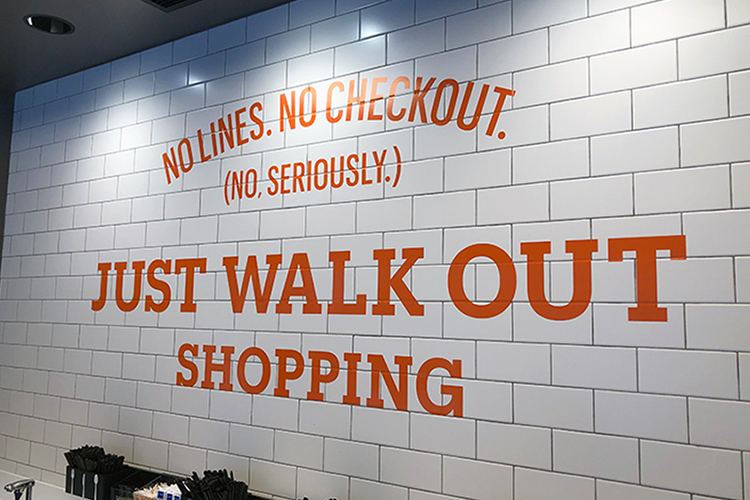 We recently visited an ‘Amazon Go’ store in San Francisco, a fully automated self-service supermarket where Amazon members simply walk in, collect what they please and leave, with items charged automatically to the member’s account. In time, there will likely be few or no workers inside these stores, aside from logistics and cleaning. Amazon Go is a clear blueprint for the broader supermarket industry and the retail sector more generally. Changes of this magnitude will clearly create winners and losers; by way of example, supermarket labour costs and shrinkage represent approximately 15% of sales. In contrast, Retail is Australia’s second largest employment category, representing 10% of national employment (1.3 million people, or 1.5-2x the housing sector), with Coles and Woolworths amongst the largest private sector employers. In the same way it is now difficult to find a decent blacksmith(! ), other roles are sure to follow. 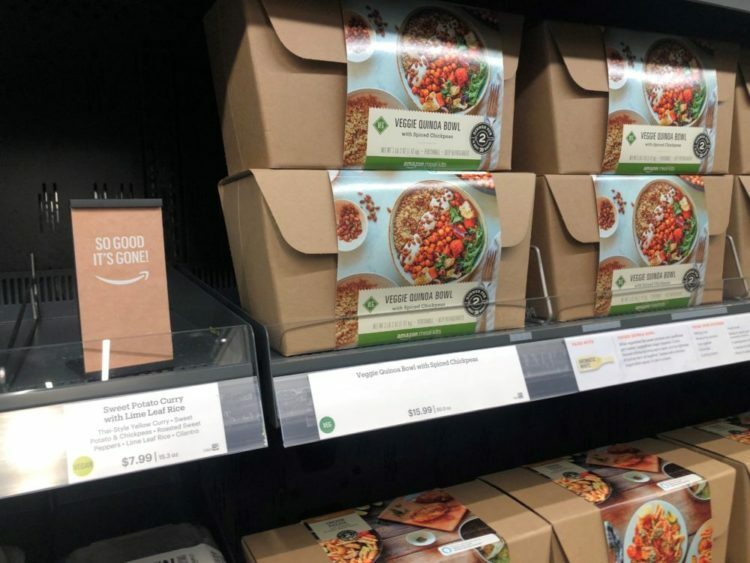 Amazon Go provides an interesting case study for Australia’s major supermarket groups. Both Coles and Woolworths will need to invest heavily in IT infrastructure and AI – and overcome all of the associated technical challenges – before they can provide anything like the Amazon Go experience in Australia. In the meantime, their high margins (by global standards) are vulnerable to escalating labour costs, fierce competition from new entrants and a lower-margin online offering.